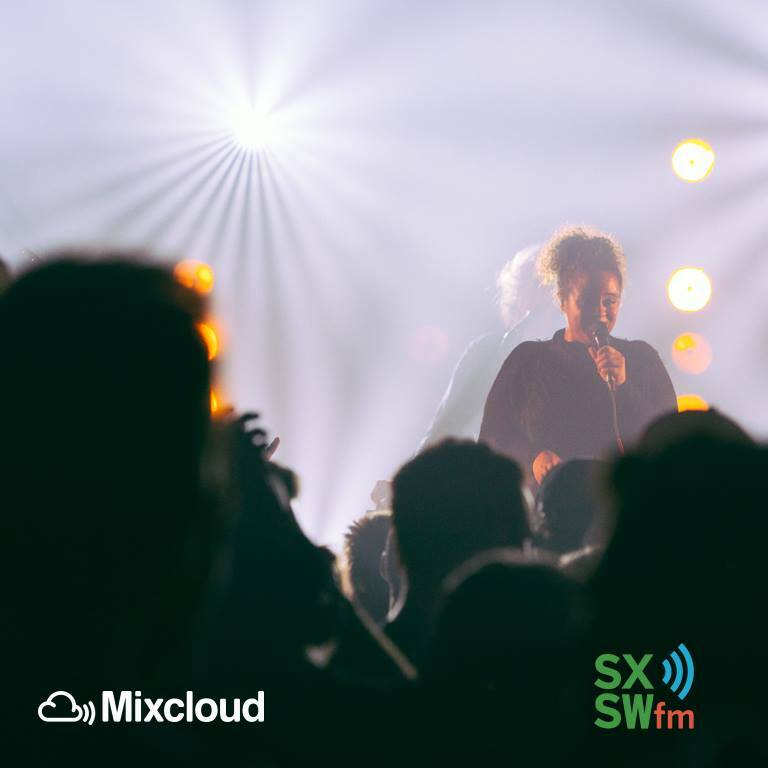 Radio Spotlight: SXSWfm – The global community for audio culture. Every week we want to bring your attention to a new radio station that we love. Today is all about SXSW and the intersection of music, technology & innovation. Send us your suggestions at social@mixcloud.com!